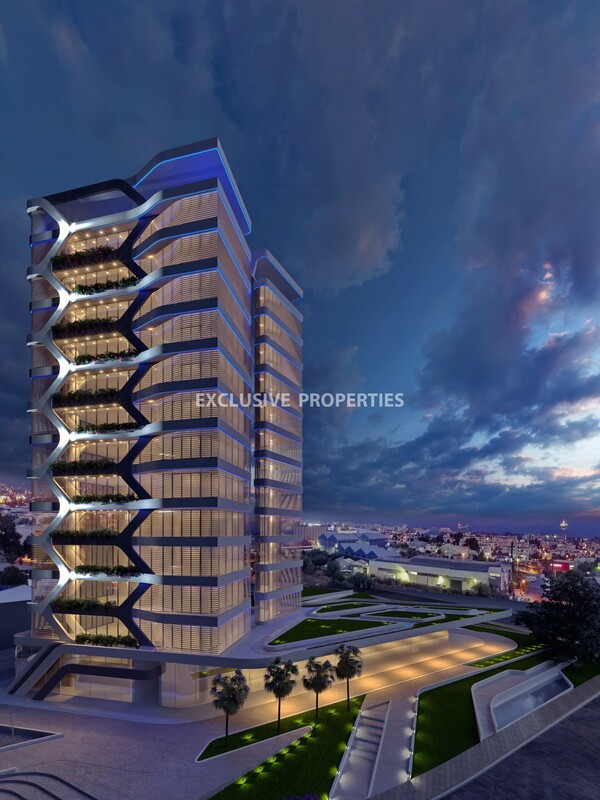 Astonishing high-rise commercial building in extraordinary location, which is extremely close to any kind of amenities, such as banks, financial companies and main transport links. 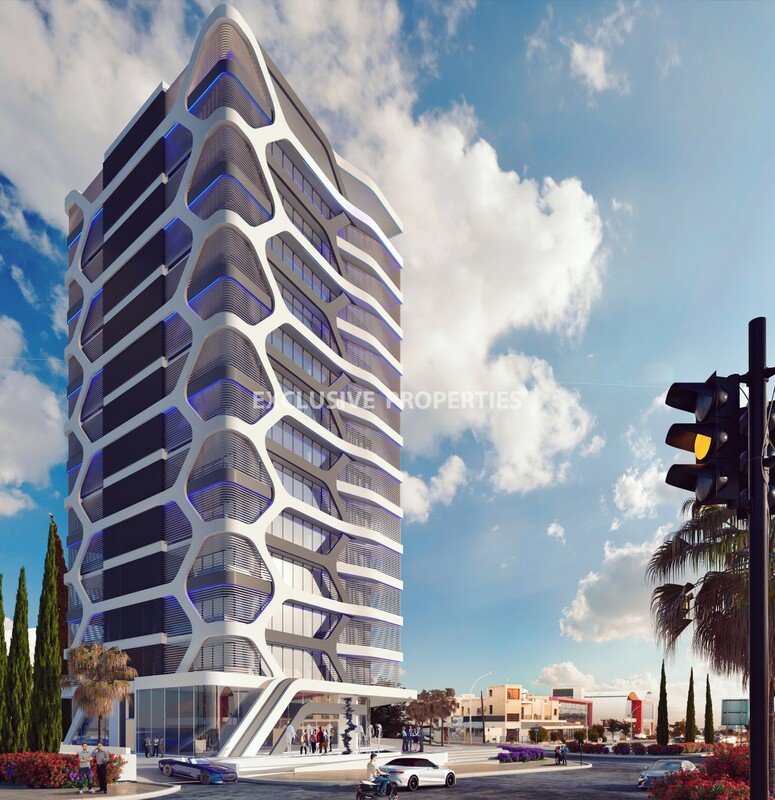 Impressive 16-storey Business centre with progressive and unusual design will enjoy panoramic sea and dynamic Limassol views . Landmark architecture, well thoughts out layouts and extended indoor facilities. Adorable commercial tower with smart concept. 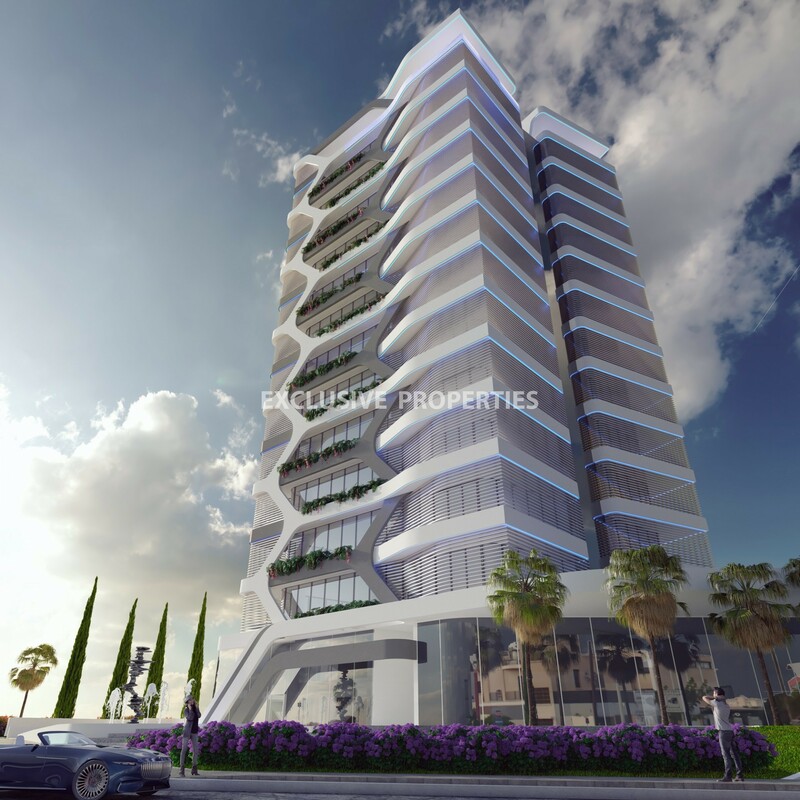 Good location in popular business area of Limassol. The total area is 6302 sq m, the height of the building is 60 m. There are 12 office floors each 500 sq m. Big conference room, spacious parking place consisting of 165 spots. Gym spa and restaurant.